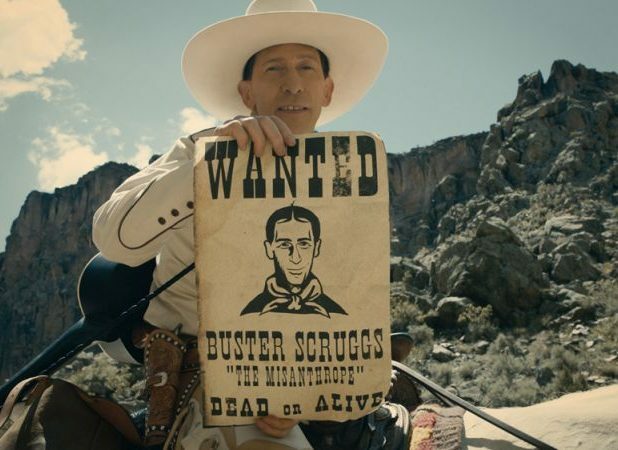 The Playlist has reported new The Ballad of Buster Scruggs segment details behind the Coen brothers anthology, along with a new poster which you can check out in the gallery below. What was once a six-part series will now be a two-plus-hour movie. Ahead of its premiere at the Venice Film Festival, here’s a breakdown of the six individual segments, which are expected to revolve around the film’s title character, played by Tim Blake Nelson. Academy Award winners Joel and Ethan Coen will write and direct each of the six segments. Megan Ellison and Sue Naegle from Annapurna Television will also serve as executive producers, along with longtime Coen Brothers collaborator Robert Graf. Cinematographer Bruno Delbonnel (Inside Llewyn Davis, Darkest Hour) shot the film with the Arri Alexa camera, making The Ballad of Buster Scruggs the Coens’ first-ever digital photography production. The Ballad of Buster Scruggs is slated for a November 16 release on the streaming service and in select theaters. 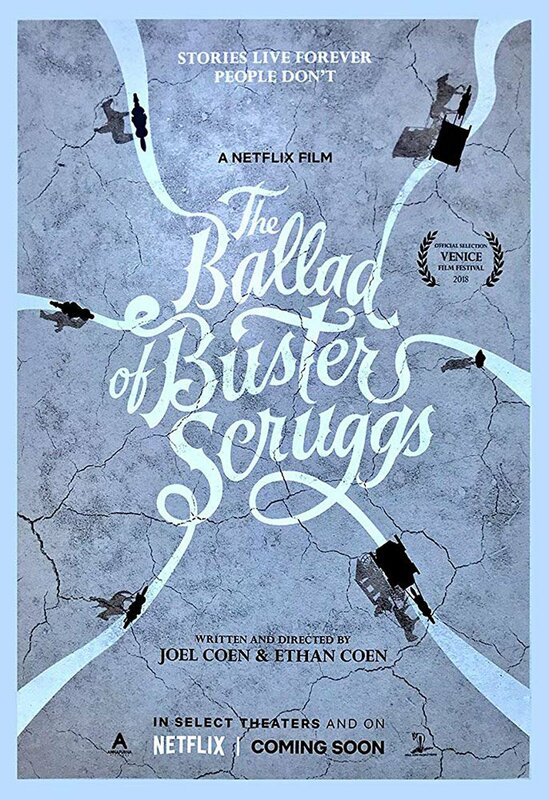 The post The Ballad of Buster Scruggs Segment Details & Poster Revealed appeared first on ComingSoon.net.